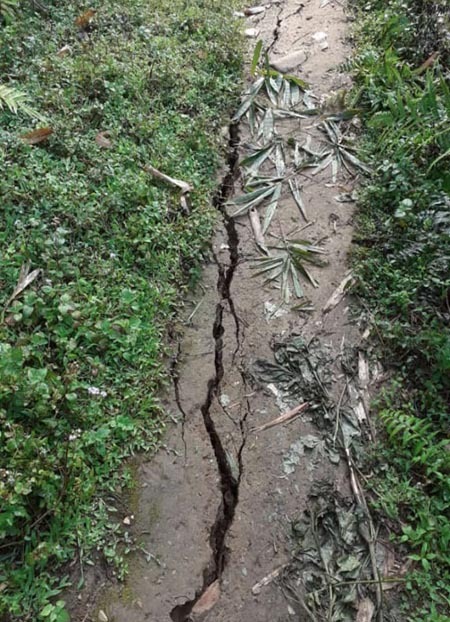 ITANAGAR, Apr 13: The National People’s Party’s (NNP) polling agents for the Koloriang assembly constituency have claimed that BJP supporters captured polling booths in Damin and Parsi Parlo blocks in Kurung Kumey district. In a representation to the chief electoral officer here, the polling agents said BJP supporters were involved in capturing the Taba, Nampe, Damin and Nyokuriang polling stations. The agents have demanded re-polling at these polling stations, and sought action against those involved in the booth capturing. The Kurung Kumey district election officer has confirmed that he has received a complaint from the polling agents. He said the complaint is being examined, and that a decision would be taken after verifying it with the polling officers of the polling stations concerned.